Engaging car parking solutions. That’s Ace. Our innovative Ace Parking marketing strategies have been tested in a variety of environments, so we are confident that our consultancy services can identify untapped local advantages that can be exploited for your car park business. Using modern marketing techniques Ace Parking can ensure your car park and new marketing strategies are highly visible, engaging and consistent. 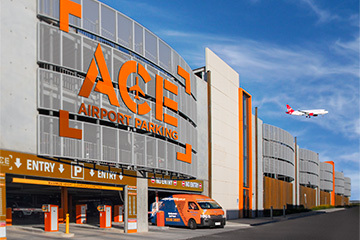 Find out more about Ace Parking’s Value-Added Services including loyalty program, payment solutions and parking apps.